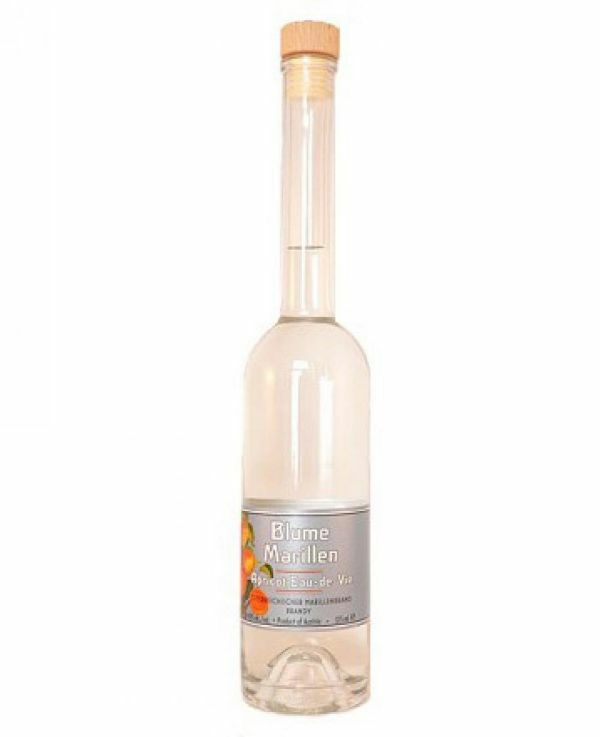 Blume Marillen -"blossom of the apricot”- captures the lovely bouquet and taste of the Klosterneuburger apricot found in the Wachau region of the Danube Valley. The Destillerie Purkhart, “Blume Marillen,” is famed for its delicate floral bouquet and a long, elegant finish. Over 4½ lbs of apricots are distilled for each 375ml bottle. For over 40 years the Purkhart family has produced this lovely eau-de-vie that embodies the apricot orchard in full bloom.